They met at a karaoke bar in Chicago because of a shared love of "Africa" by Toto. Linnea and Dave were sitting at tables next to each other when the song came on and they both exclaimed, "I love this song!" 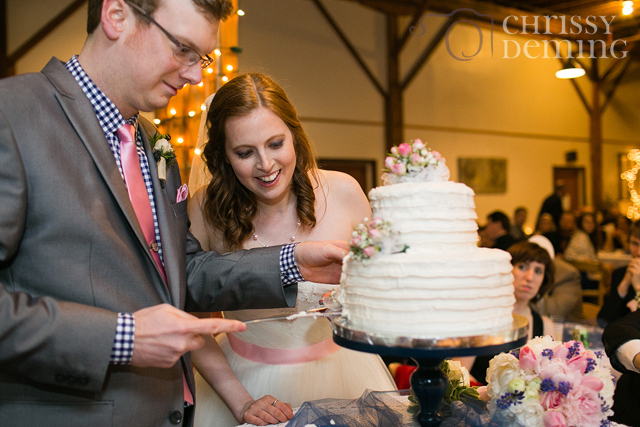 They've been together ever since, and Seth and I had the pleasure of photographing their wedding back in May! 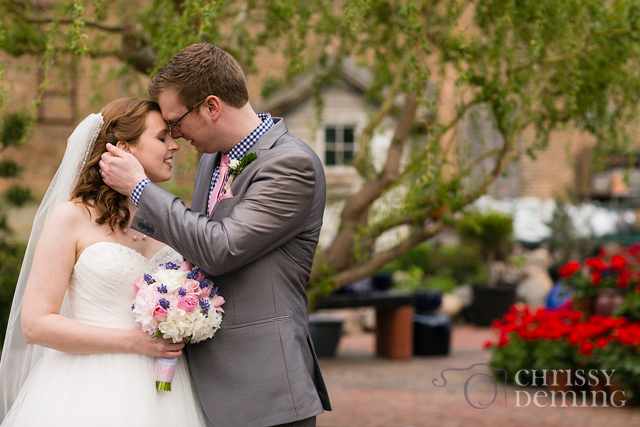 Dave was so sweet during their first look! These peeps were a fun bunch! Lots and lots of laughter with this group! I've photographed a lot of Father-of-the-bride speeches, and I have to say that Linnea's dad's speech was one that won't be topped for along time, if ever. He wrote a haiku, a limerick, and an epic poem. At first, it was sweet, but seemed kind of random. By the time he had finished, however, he had woven each part into this amazing and beautiful story about Linnea and Dave. There was laughing, crying, and cheering. I wish I had a recording of it for you all because it was really incredible! 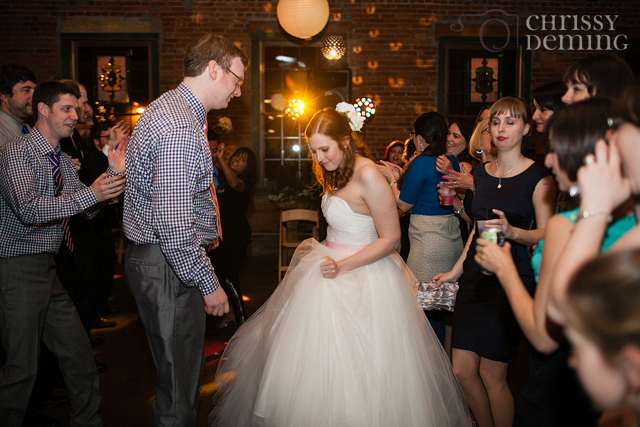 It would have been silliness if Linnea and Dave hadn't danced their first dance to "Africa"! Everyone was singing along! It was perfection. Just look at how happy her dad is! 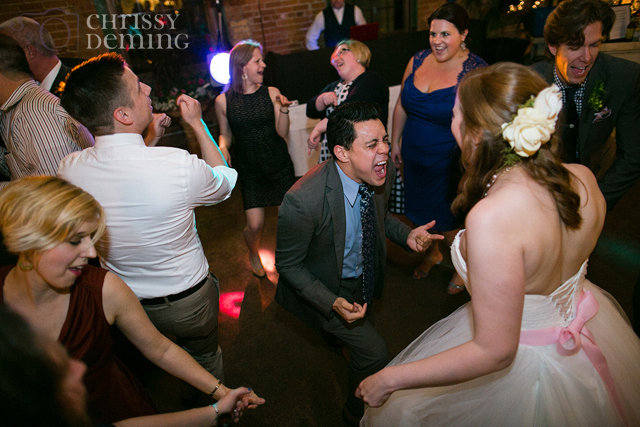 So many fun moments during the reception! Sharing our vows together, our first dance circled around by all of our guests singing along, father of the bride speech. Allowed more time in between the ceremony and reception for pictures. We pre-arranged friends and family to help with details prior to the day. That way we didn't need to worry about anything and could enjoy each moment. 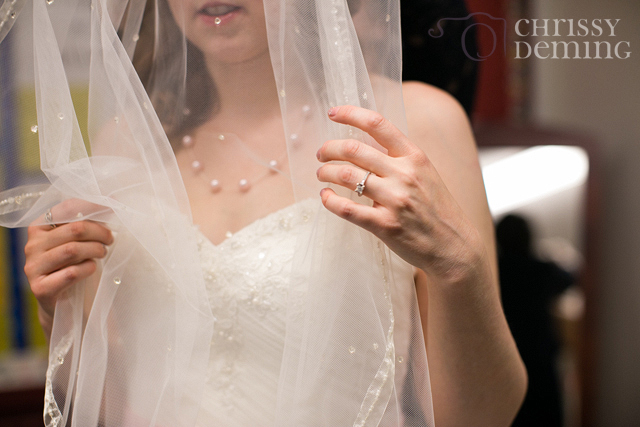 We also really enjoyed doing a "first-look" and photos at the church before the ceremony. 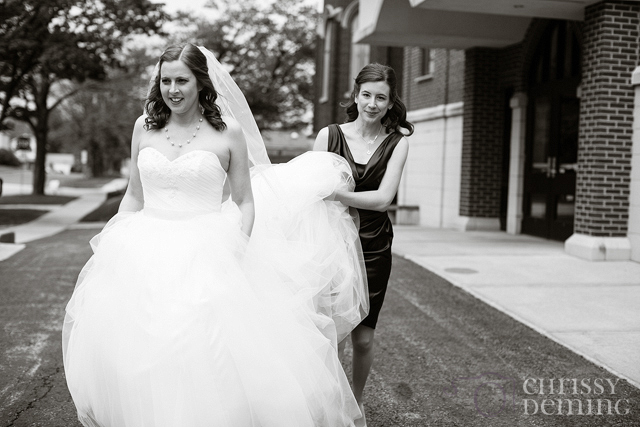 It was time saving and also allowed us to share a special moment alone before walking down the aisle. Thank you Chrissy and Seth for being our photographers. You helped keep us calm in what could have been a very stressful day. Snow in May means good luck, right?